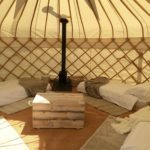 It’s a truly spectacular experience to stay in one of our Yurts. 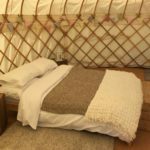 With our proper beds, interiors and log burners available for hire, we can provide you with warm & comfortable luxury bedrooms for glamping, parties or a romantic Honeymoon suite. 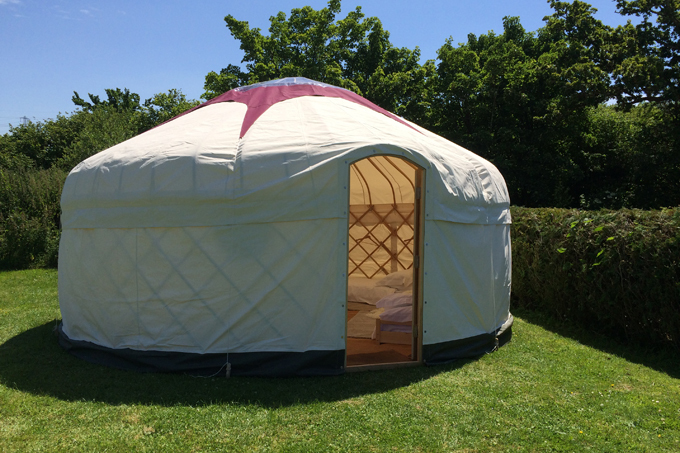 #nevercarryanairbedtoafestivalagain – our yurts have been to Womad, Latitude, Glastonbury, & Glas-Denbury Festival. 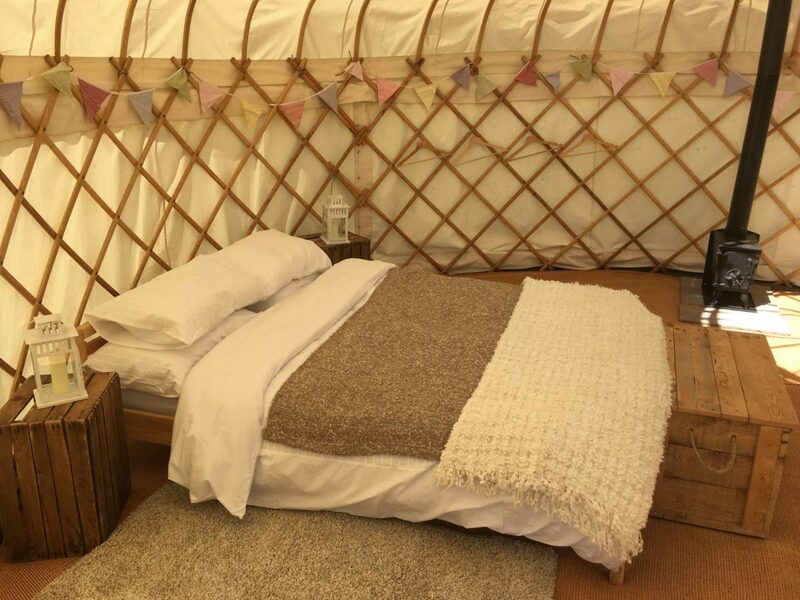 Ask us about Festival Boutique Camping. Step Two: Start planning! Drop us an e-Mail or give us a call. Celestial Interior – the whole works! 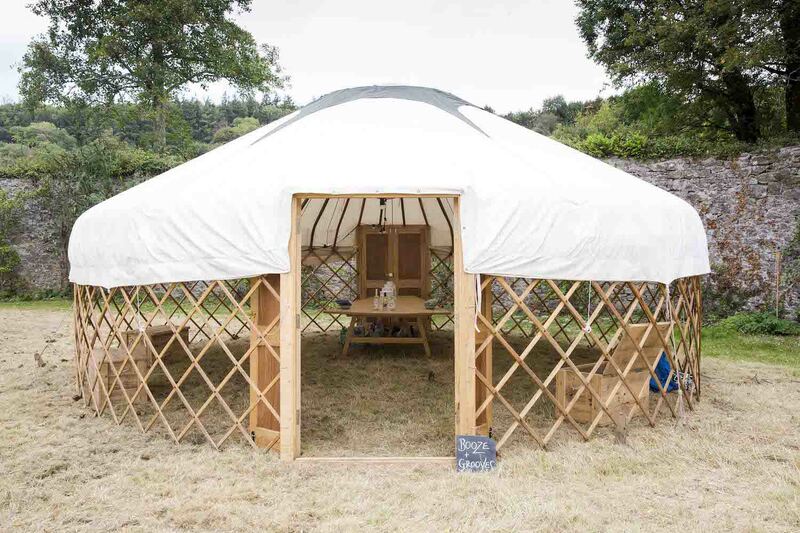 We bring the Yurt, You bring the fun! You have the option of bringing all your own bedding, or hiring individual interiors from us to make up your own package. 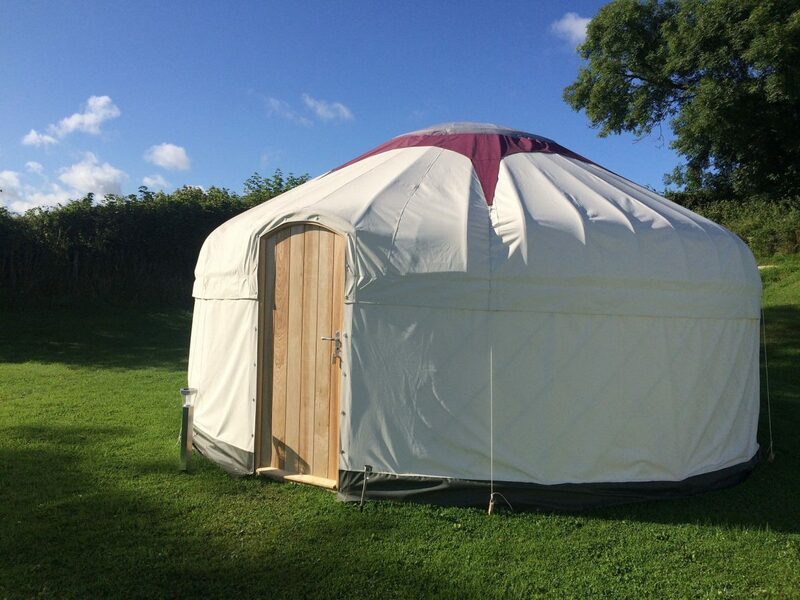 Our 5Kw log burners can make your Yurt super snug*. 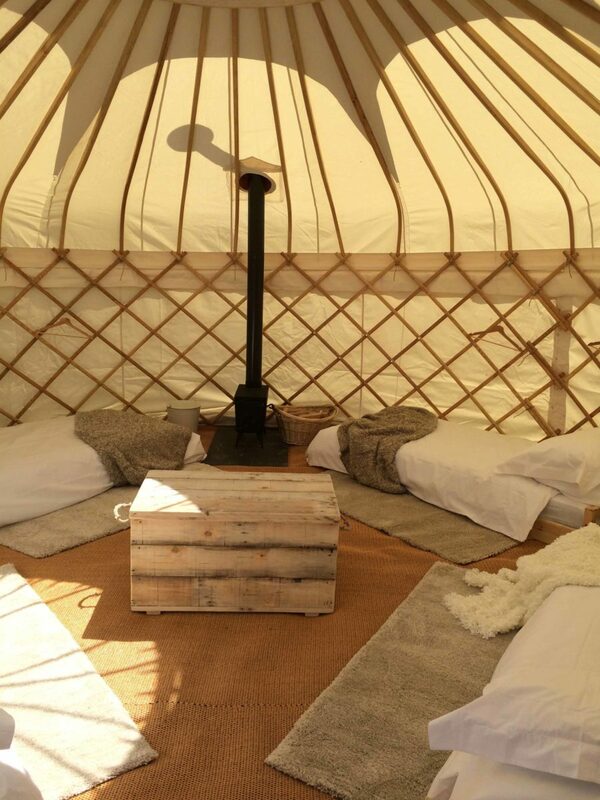 They are £85 for the duration of your booking, and comes with a complimentary bag of logs. 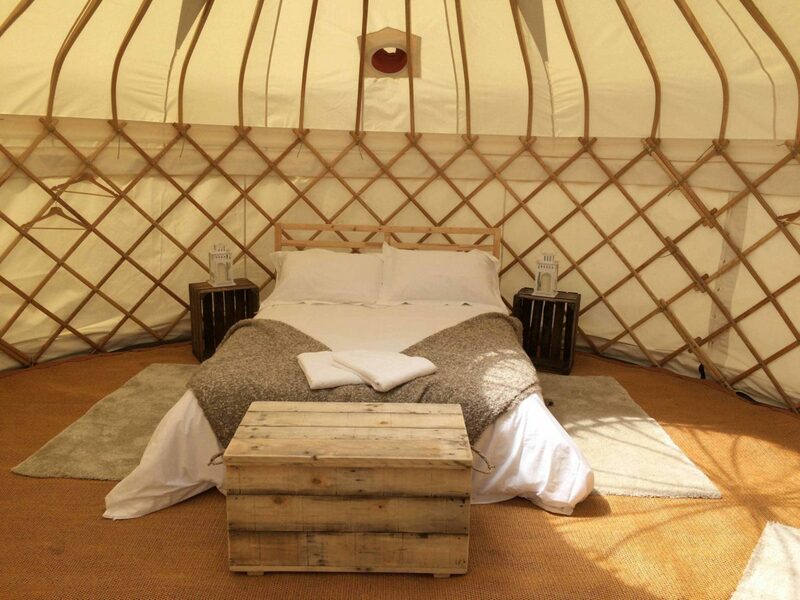 *not available with the 10ft Yurt. 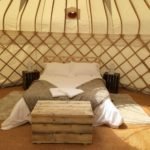 You won’t need to get planning permission if your ‘pop-up’ accommodation will be there for up to 28 nights. 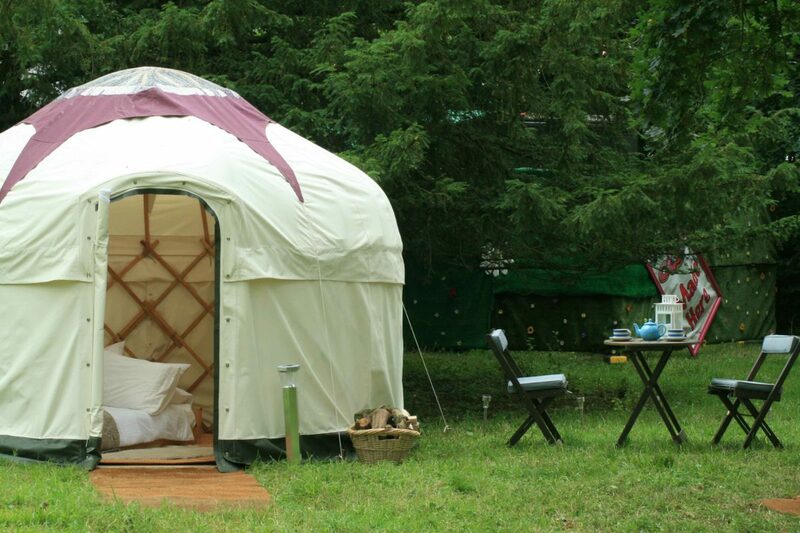 You can charge well for a good glamping experience, but a certain level of luxury is expected. It helps set guests’ expectations, get this right and you’ll have happy guests that will recommend you to their friends. 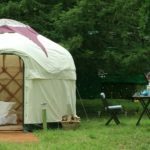 It doesn’t take much to make a yurt look even more inviting with some freshly cut flowers, a nice bar of soap with the towels and a hamper of tasty treats. 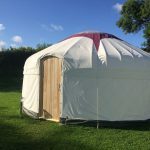 The yurt accommodation should be pristine, and importantly the shower and loo facilities need to be clean too.